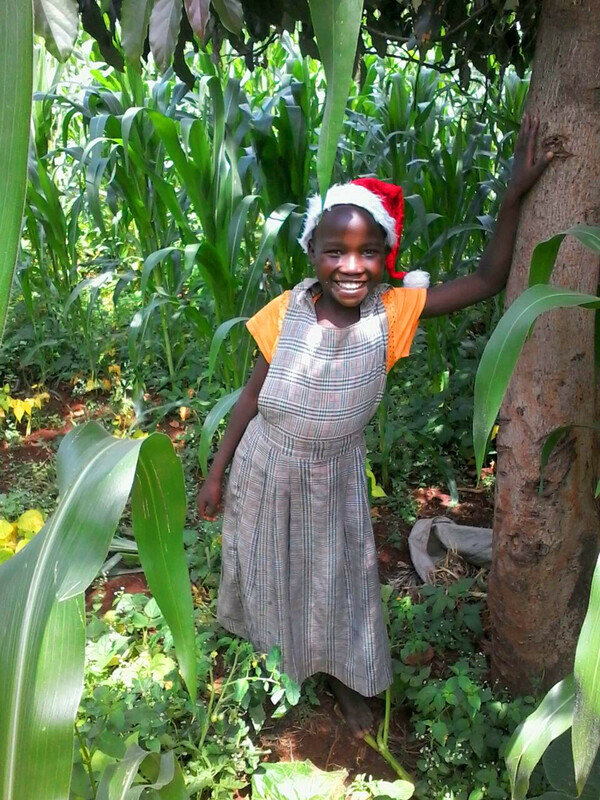 Our unique Gathimba Edwards Foundation Christmas cards tells the story of 6 different children we are supporting in Kenya. At £5, each pack of 6 pays for a Christmas gift of food and a book for one of our kids which is received with many thanks because most kids in Kenya do not have a privilege of getting Christmas gifts. We had the privilege of being able to provide all the children we support with a gift in 2018 and we would love to do it again this year! To order please visit our online shop , email info@gathimbaedwardsfoundation.org , or pop by our office in Aberdeen to buy directly from Myles or Kayleigh.